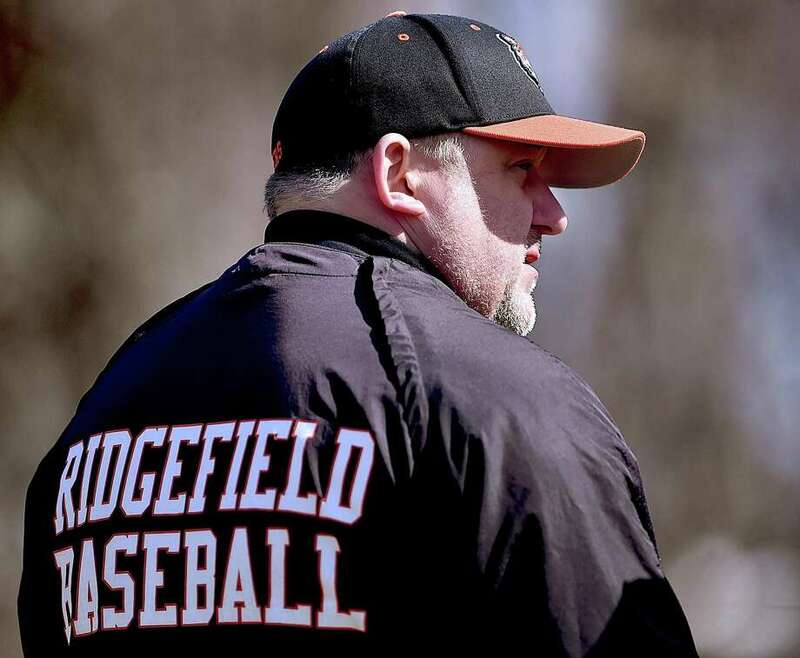 As Ridgefield was taking on Trumbull Friday afternoon, Ridgefield coach Paul Fabbri and his coaching staff were being informed they could return. “We played E.O. Smith and we played Avon. Simsbury is really good. We play East Catholic and East Hartford next week and we have South Windsor in a few weeks. That CCC East is pretty good,” Enfield coach Jay Gaucher said. Have a high school baseball story idea or news you would like to share with GameTimeCT? Email baseball reporter Scott Ericson at sericson@stamfordadvocate.com.